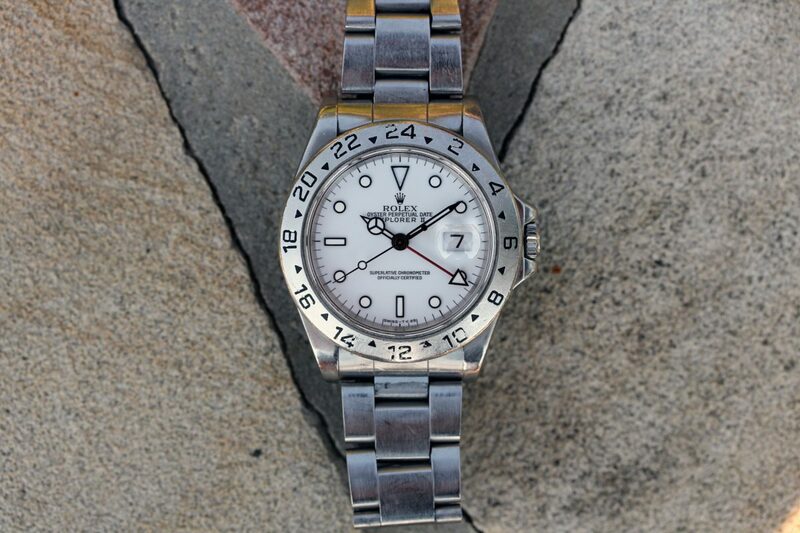 Nice tritium Explorer with papers! 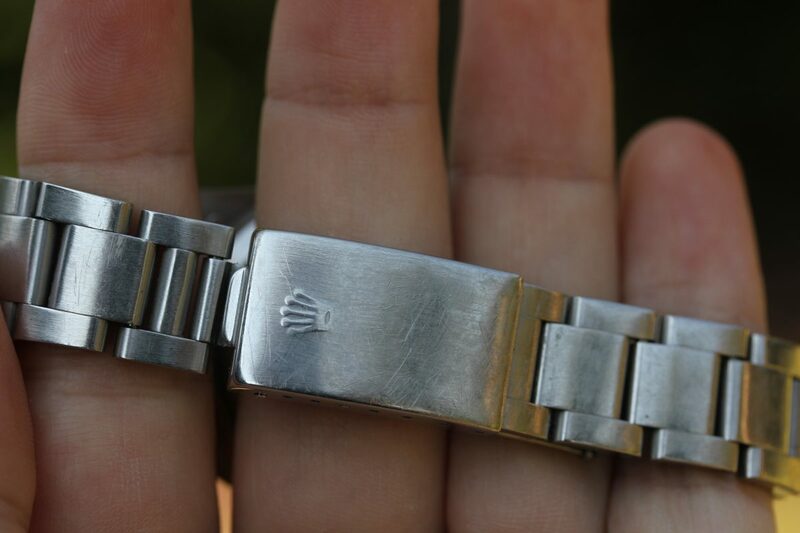 Well used condition watch with signs of wear and age. 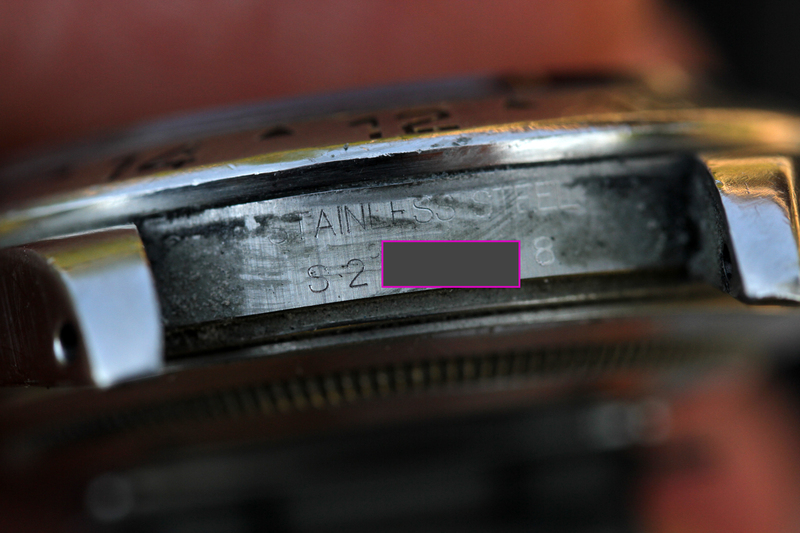 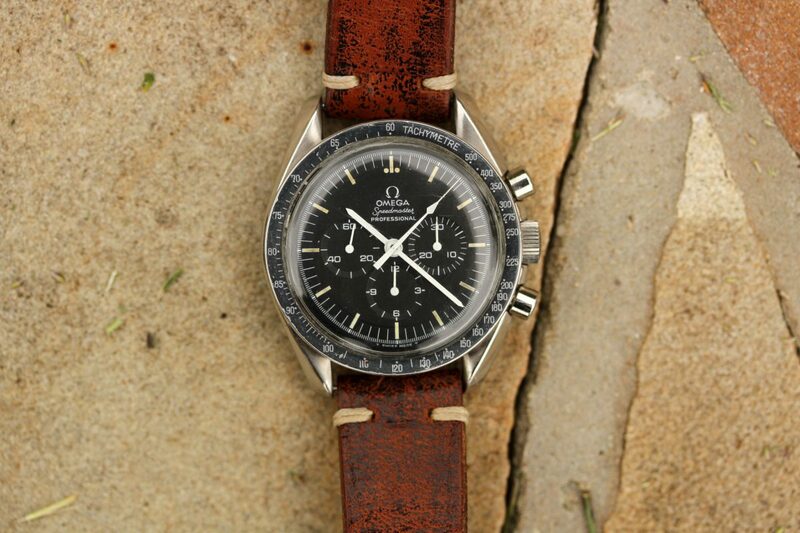 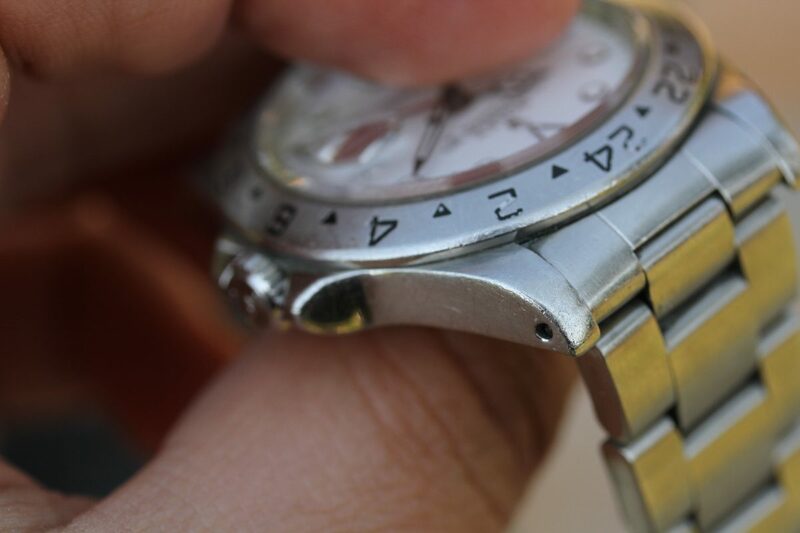 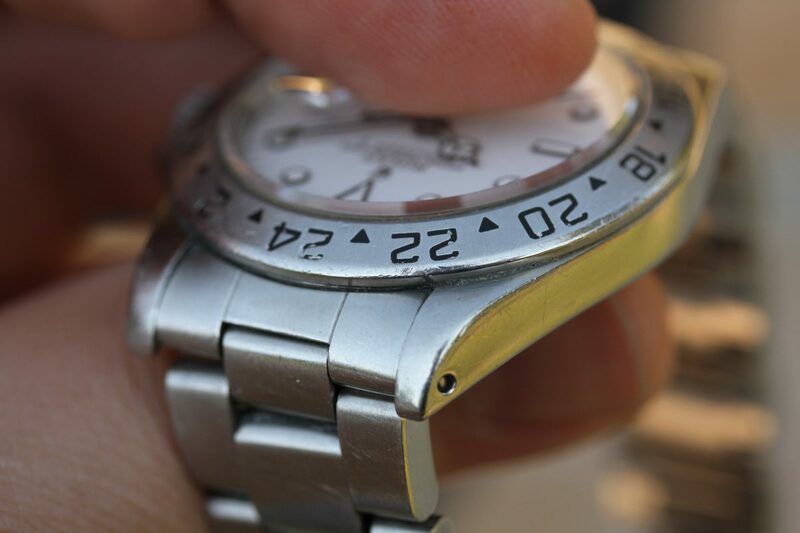 Dial is original with clear numbers between the lugs. 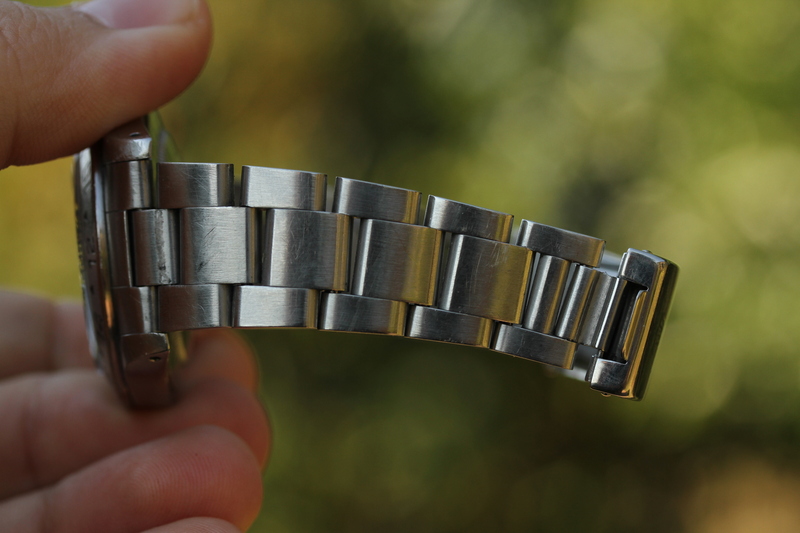 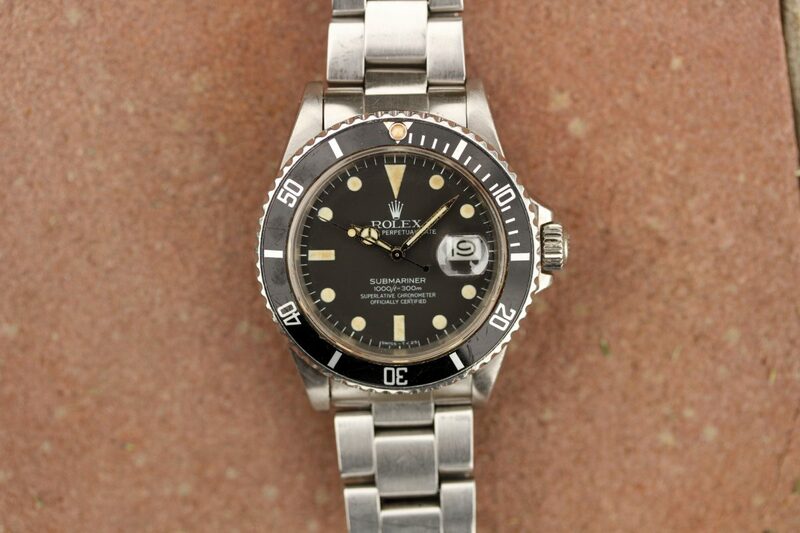 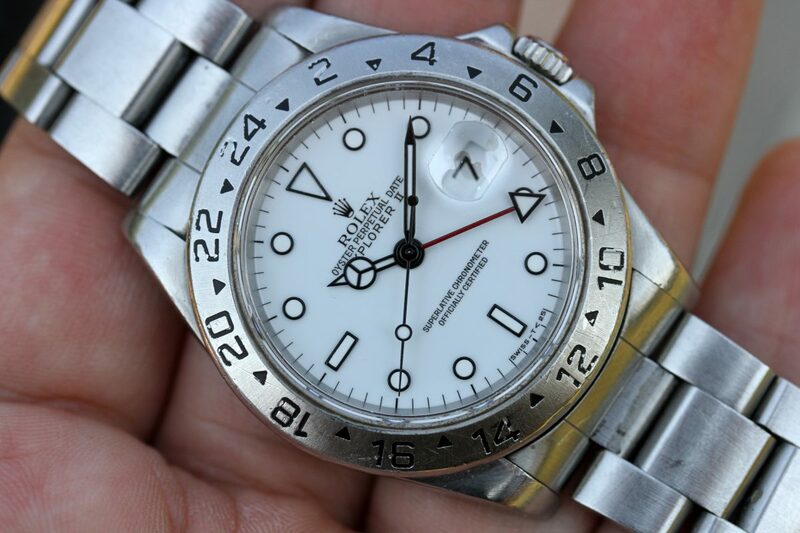 Bracelet is original Rolex 78360 with full 13 links, light stretch, S date code, 501B ends. 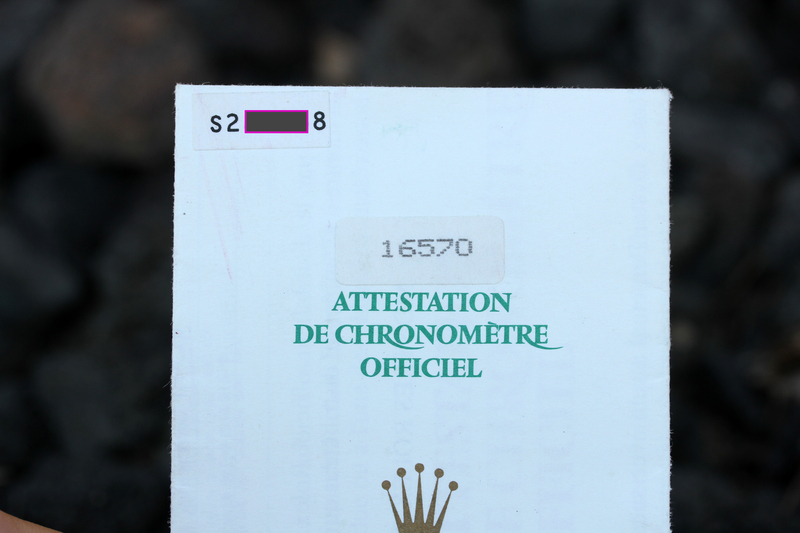 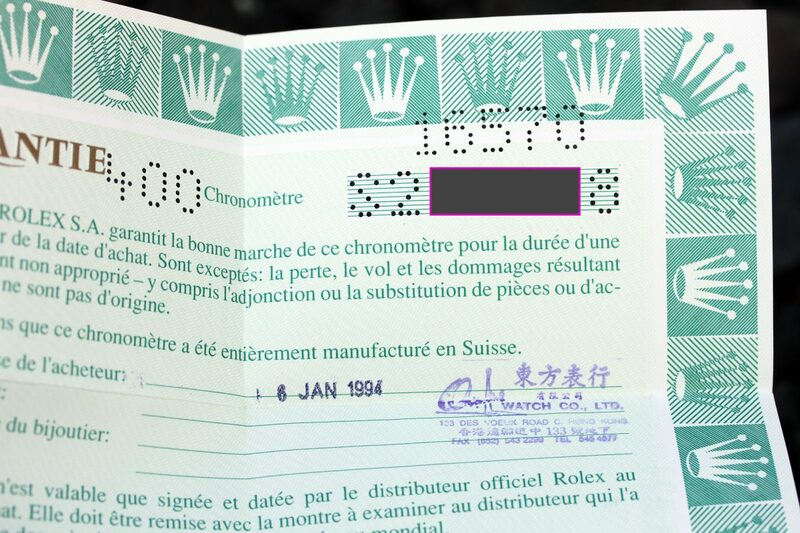 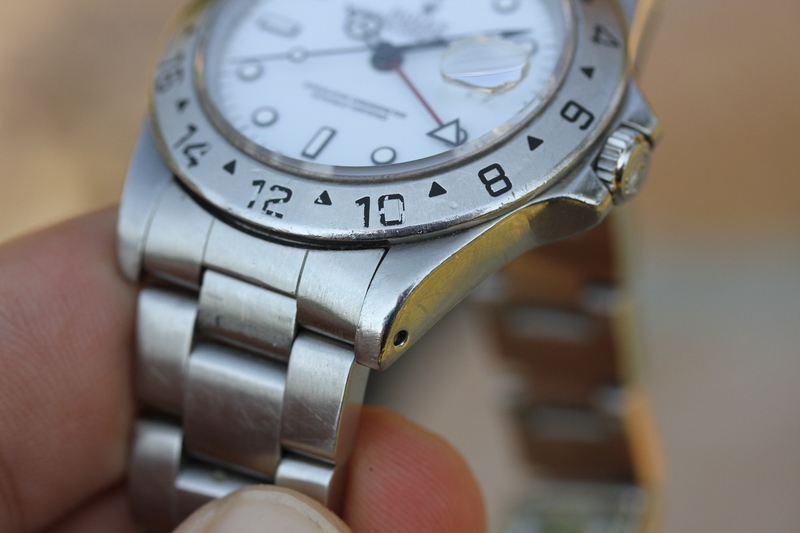 Watch comes with factory Rolex warranty papers with punched in numbers. 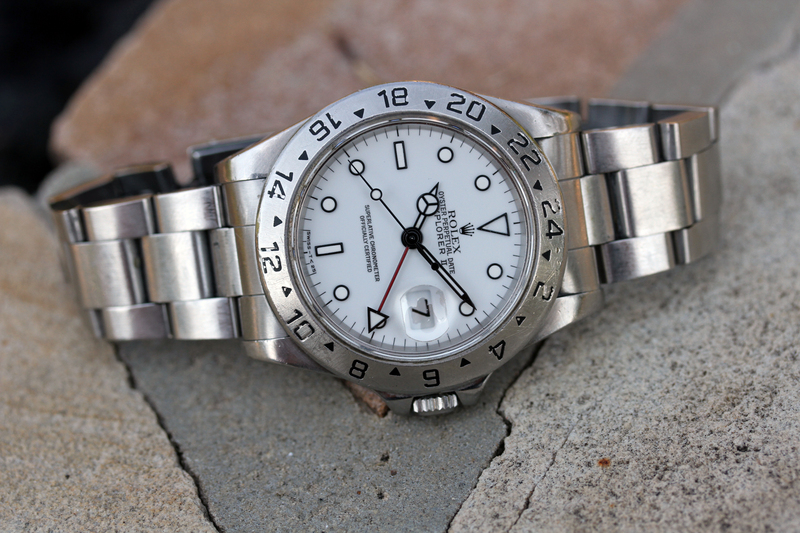 No boxes or other accessories.